No backyard is complete without an outdoor living space to entertain. What better way to create this special feature then with a nice inviting trex deck. 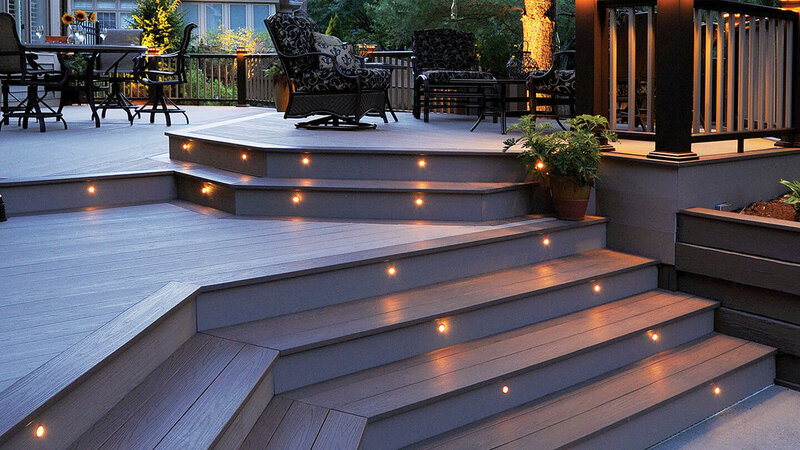 Adding, replacing or expanding a deck is a project that will increase both the functionality and value of your home. 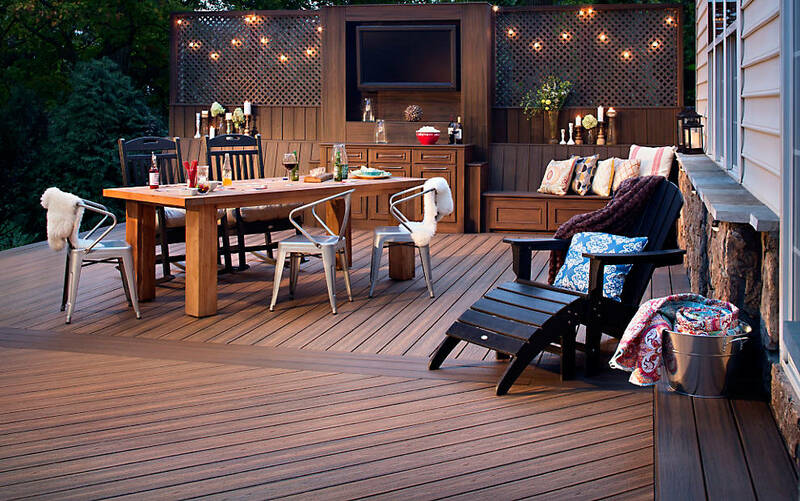 Whether you choose to rebuild, remodel or expand your home's deck Alex Contractors can help you with all of your decking needs including deck design. Decks should be built to last and that is why we build our decks with only the highest quality, long lasting products that can endor the elements of severe weather conditions. 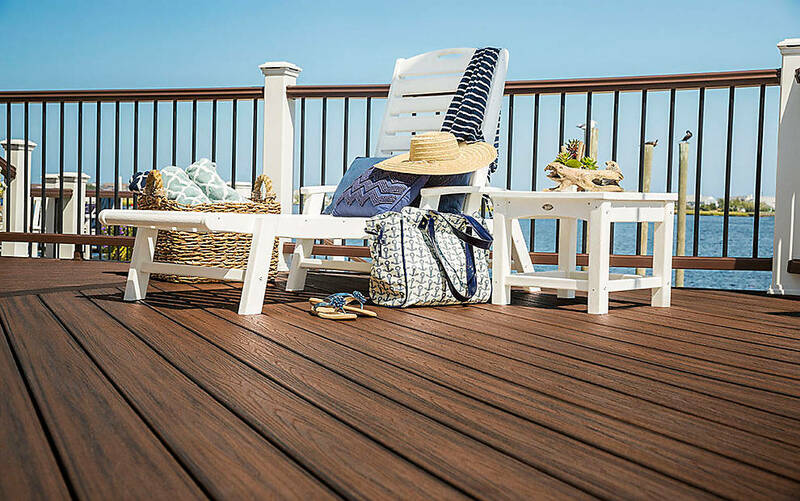 Composite decking maintains its character and beauty for years without the work of painting, staining or sealing. Decks take careful planning and attention to detail, precise measurements and engineering must be in place. Once built it is a permanent addition and new space for entertaining for years to come with little maintenance.